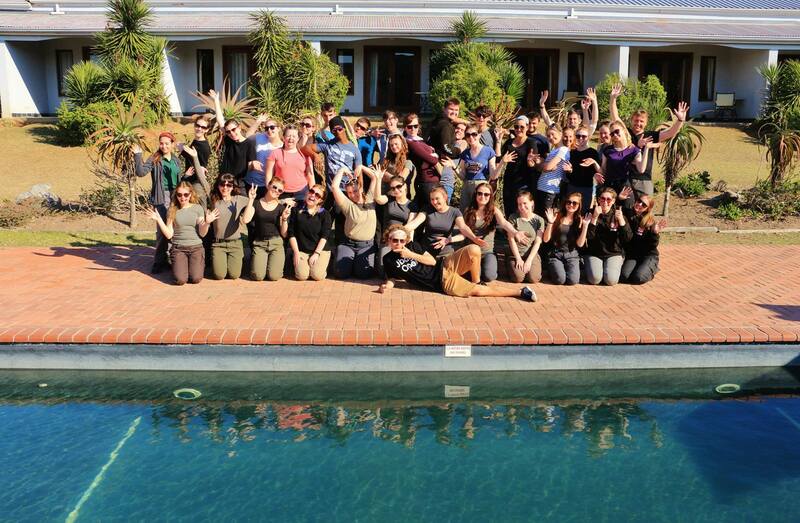 The Kesgrave High School expedition programme has been running for several years, and in this time they have chosen Gap Africa to organise an incredible experience for their students at the award-winning Shamwari reserve, not just once, but three times. Each group has included both year 12 and 13 students from a number of different curriculums – and all three trips have been funded through a wide range of both individual and group fundraising activities. The school has continued to work with Gap Africa because of our team’s honest, friendly and reliable service that is both flexible and responsive to their needs, as well as our efficient project management. As with all our clients, we are always at the end of the phone or an email to promptly answer any questions – and together with our dedicated co-ordinators who take the time to understand a school’s unique working processes, parents are always left reassured that their children will be well looked after. 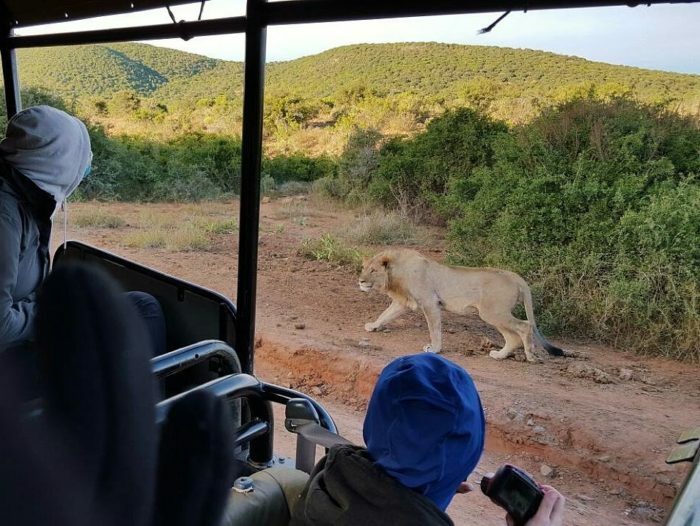 Kesgrave has repeatedly chosen the Shamwari Conservation Experience for many reasons, one of which is the unrivalled sights and experiences the game reserve has to offer – which have always been different each time the school has visited. All of their trips have also included community and conservation projects, offering highly valuable learning experiences that have had ‘long lasting and profound effects’ on the students. The Shamwari venue and its staff have also continued to impress the school, providing excellent facilities for large groups, including well-maintained accommodation and a variety of appetising meals that cater for any individual requirements. Ultimately for Kesgrave however, Gap Africa isn’t simply about the trip’s destination and what it can offer, but rather the students starting a journey, one that will see them develop as people, create unforgettable moments and gain new skills that will last a lifetime. Gap Africa has the flexibility to tailor bespoke trips to our designs rather than offering static packages in the “one size fits all” style, making for an experience that is truly unique. The team know their role, they know the locations, they know the location staff and they get to know the staff and students on the trip – they are not faceless entities behind a desk, they get involved at every step along the way. 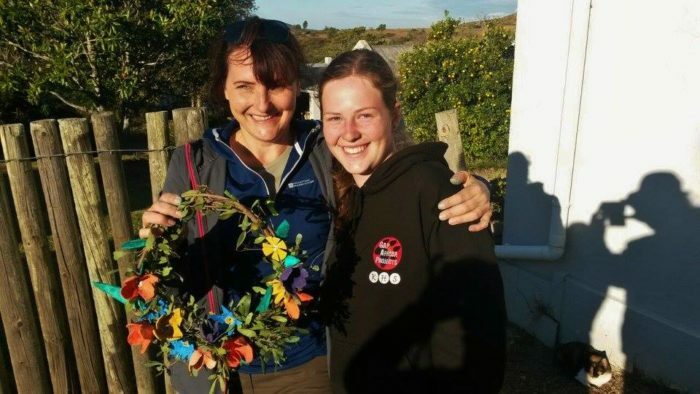 If you’d like to find out more about the Shamwari Conservation Experience through a school leader’s eyes, please visit our Reviews section, or get in touch with one of the team today.